High-quality OTR tires are steadily arriving from the new advanced Double Coin plant in Thailand for loaders, articulated dump trucks and other wheeled heavy equipment. An estimated 658 million metric tons (Mt) of total construction aggregates was produced and shipped for consumption in the United States in the second quarter of 2018, an increase of 7 percent compared with that of the second quarter of 2017, according to Jason Willett, crushed stone commodity specialist (as reported by Rock Products Magazine). The five leading states, in descending order of production for consumption, were Texas, California, Pennsylvania, Florida and Ohio. Their combined total production for consumption in the second quarter of 2018 was 196 Mt and represented 30 percent of the US total. The OEM Certified REM-10 E3/L3 haulage OTR tire features a multi-function, non-directional tread design for optimum performance. 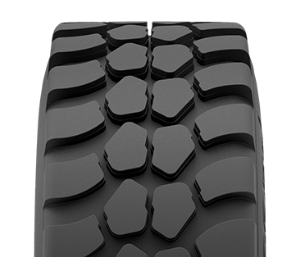 Designed for the rugged needs of articulating trucks, the REM-10 OTR is built with a unique center block tread design that delivers superior off-the-road traction and a smooth ride in all types of terrain. The Double Coin REM-2 E3/L3 Off-The-Road radial features an aggressive self-cleaning tread design. 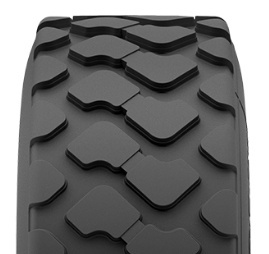 Engineered to deliver a smooth ride and superior traction in all types of terrain, the REM-2 is also OEM certified. It has an advanced casing design that promotes retreadability. Please click on the red button above, and we will to discuss with you how Double Coin OTR tires can improve your bottom line.